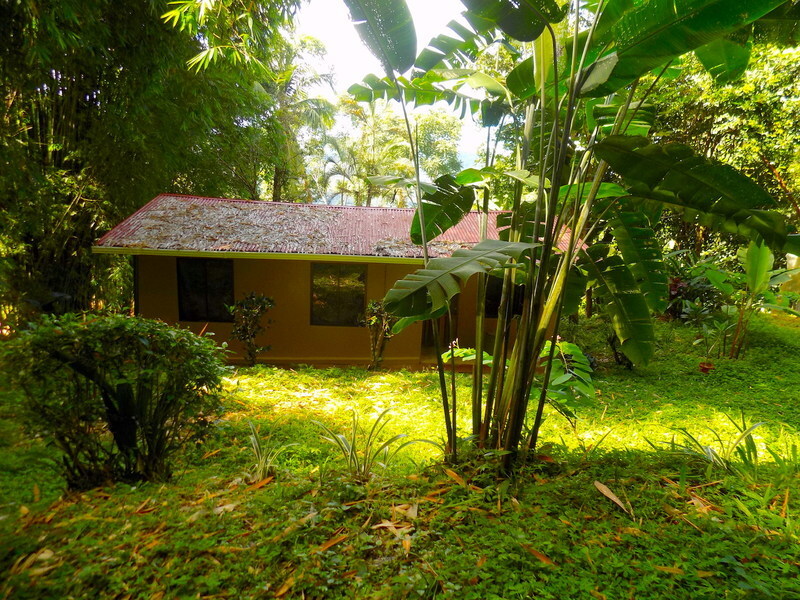 4.8 ACRES – 2 Bedroom Home On Ocean View Acreage!!! 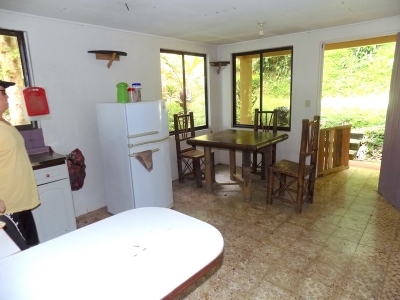 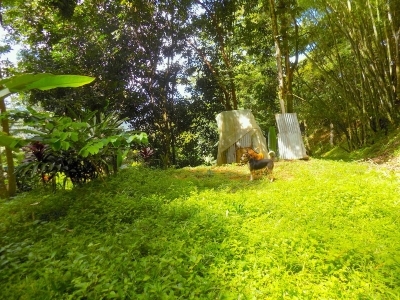 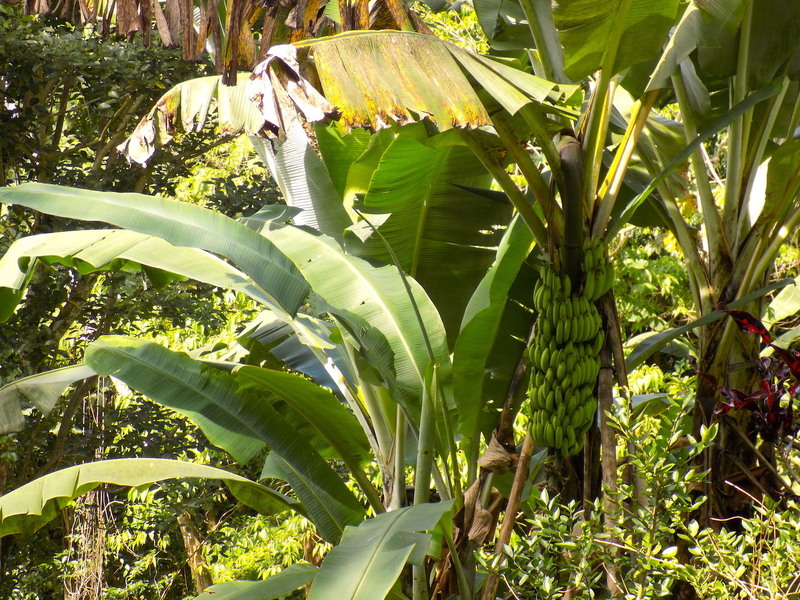 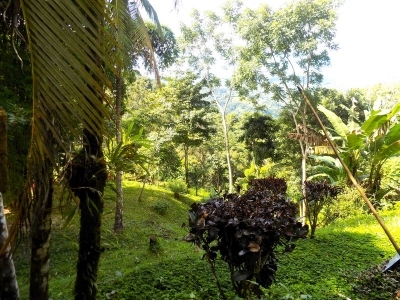 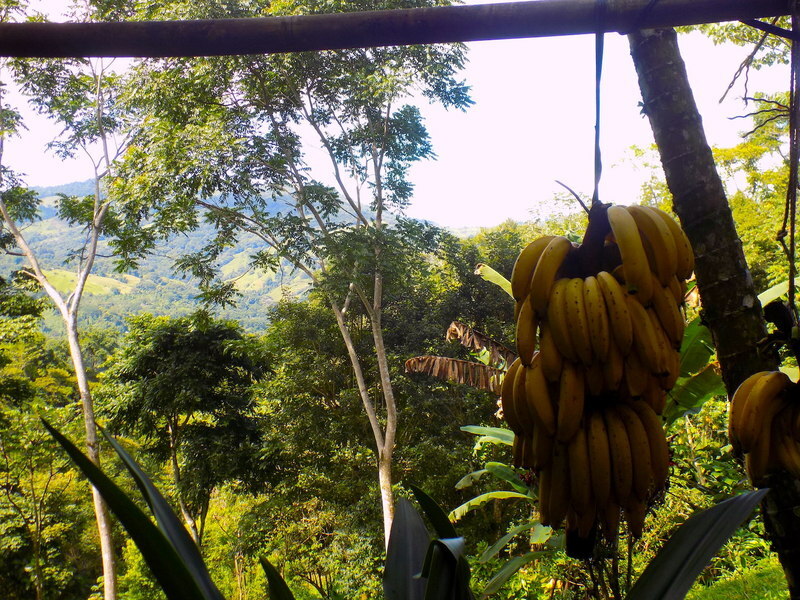 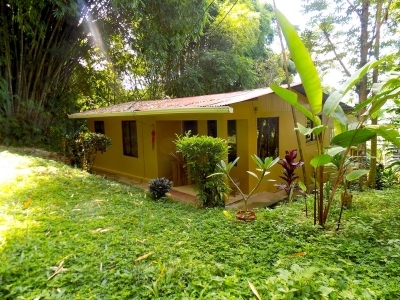 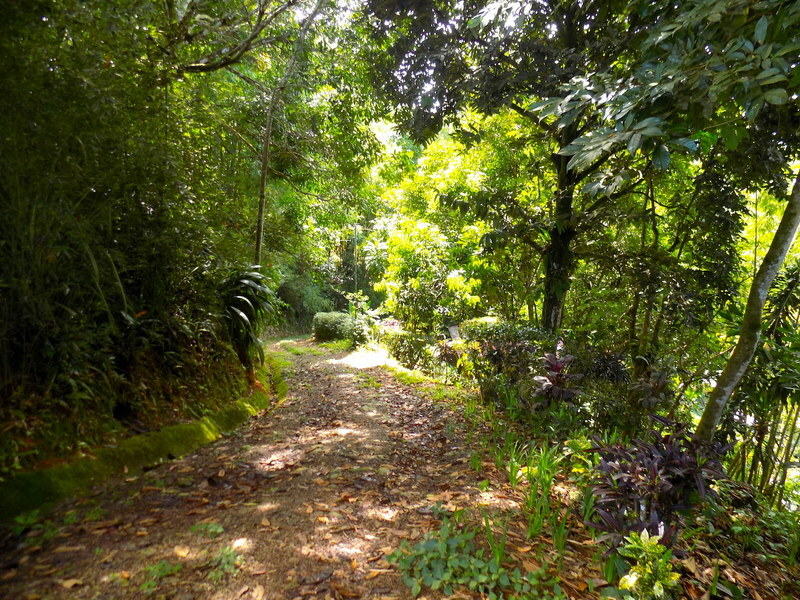 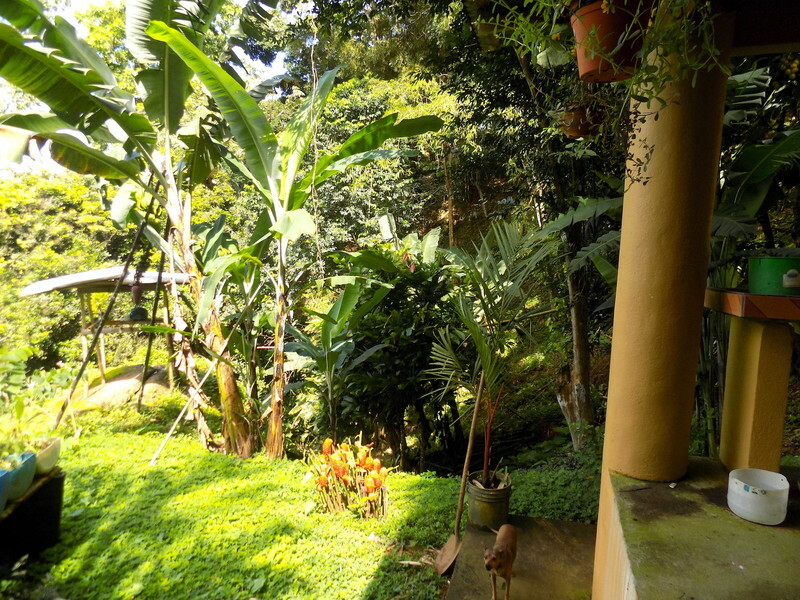 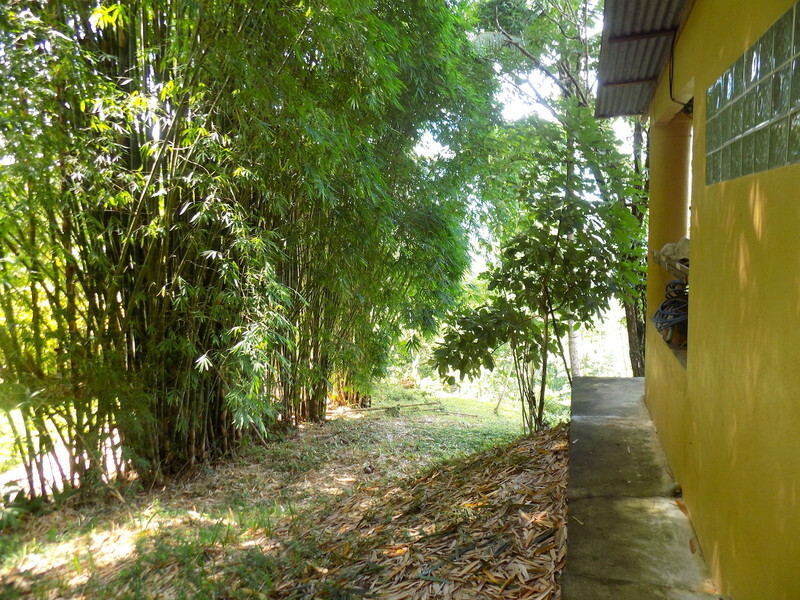 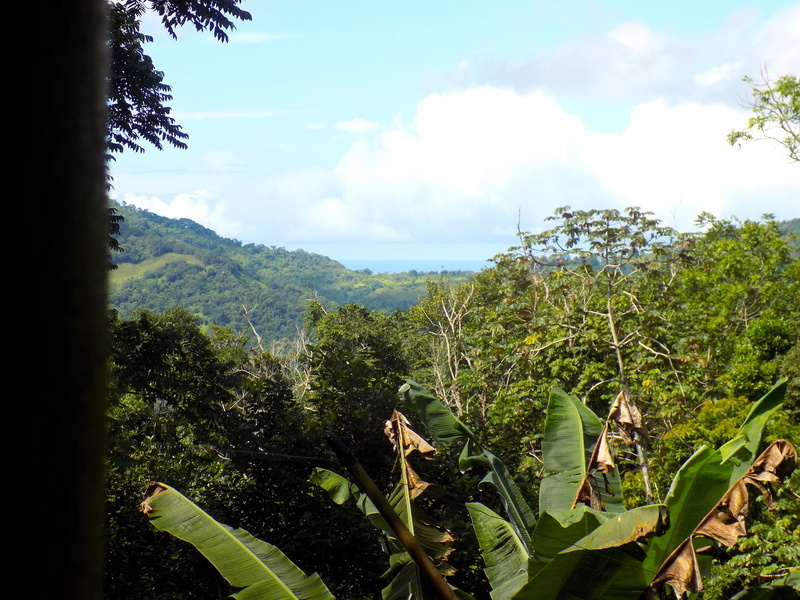 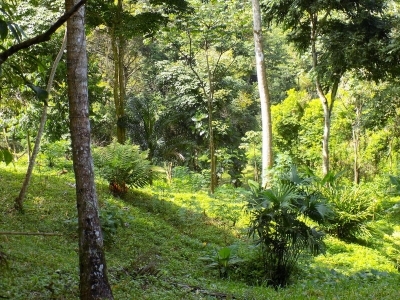 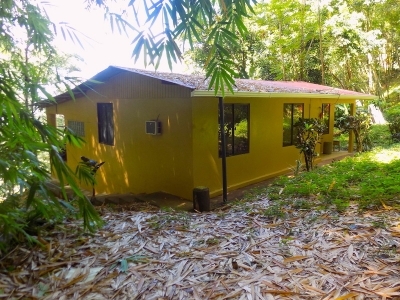 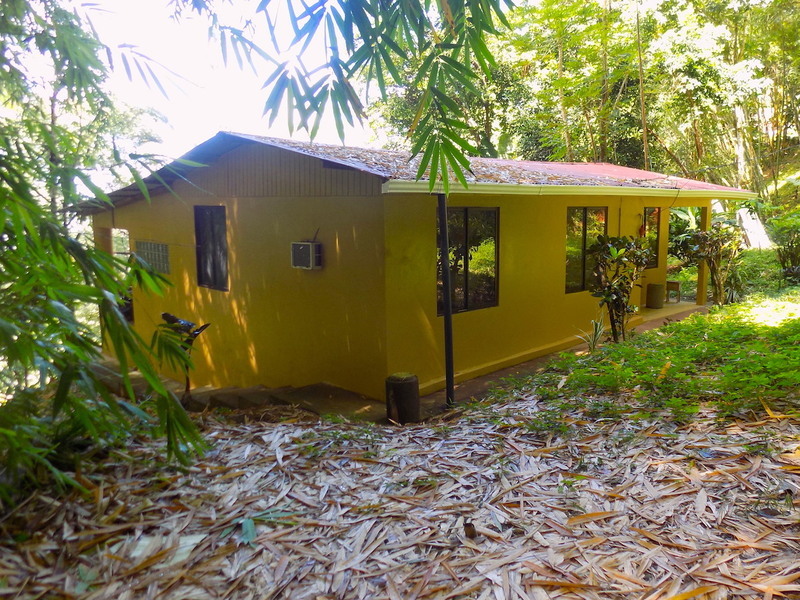 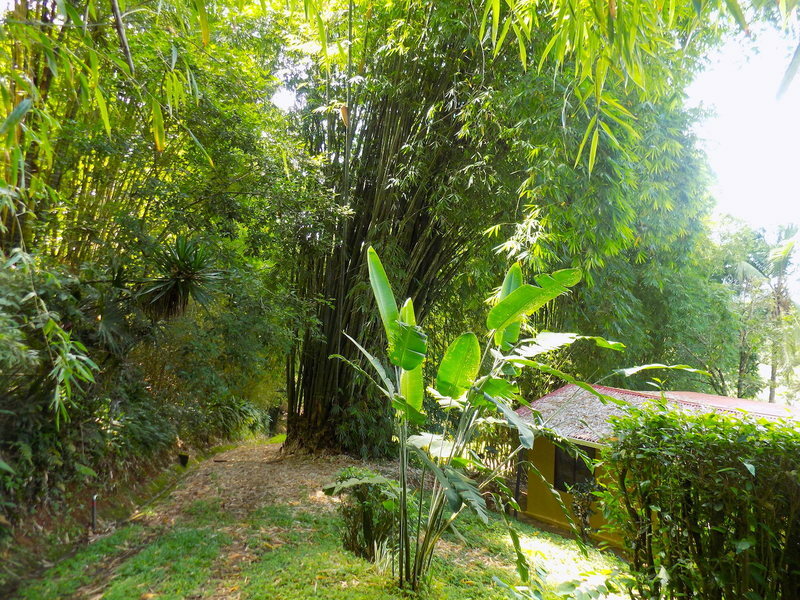 This Costa Rican Charmer on approximately 5 acres is ready for your touches or a great rental property. 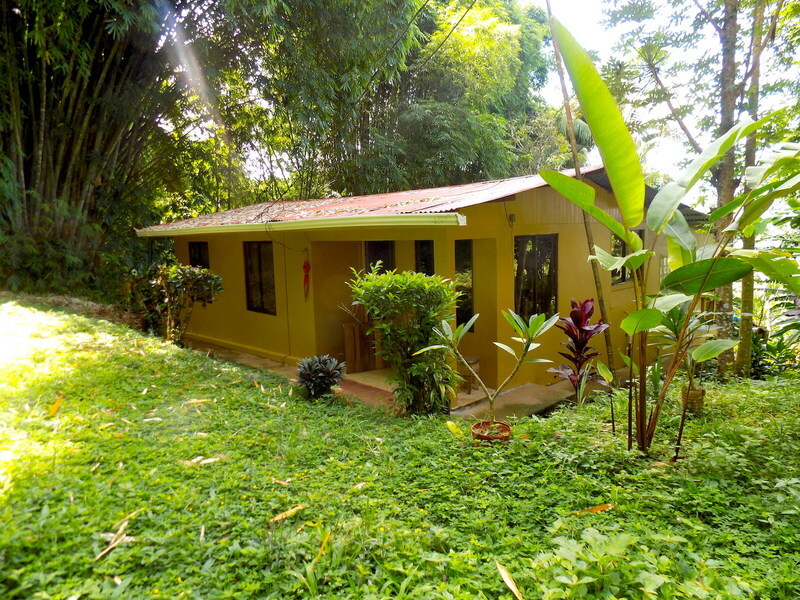 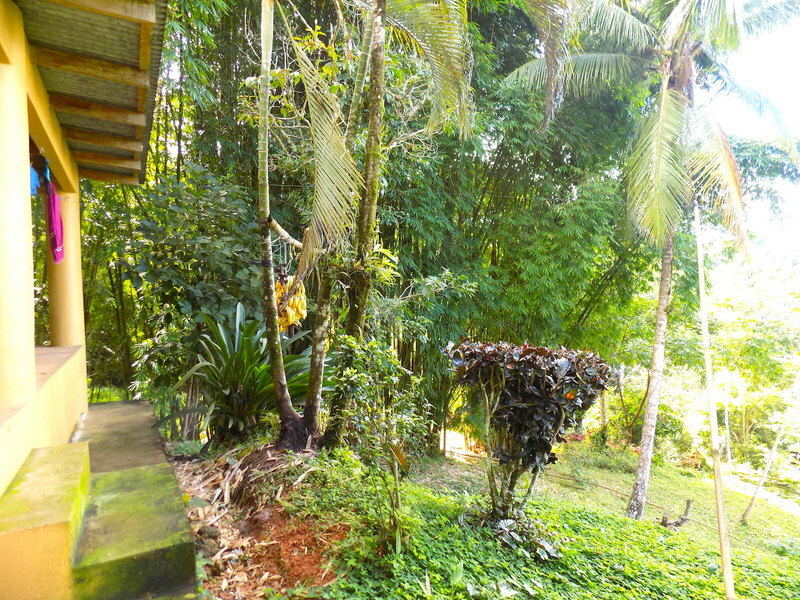 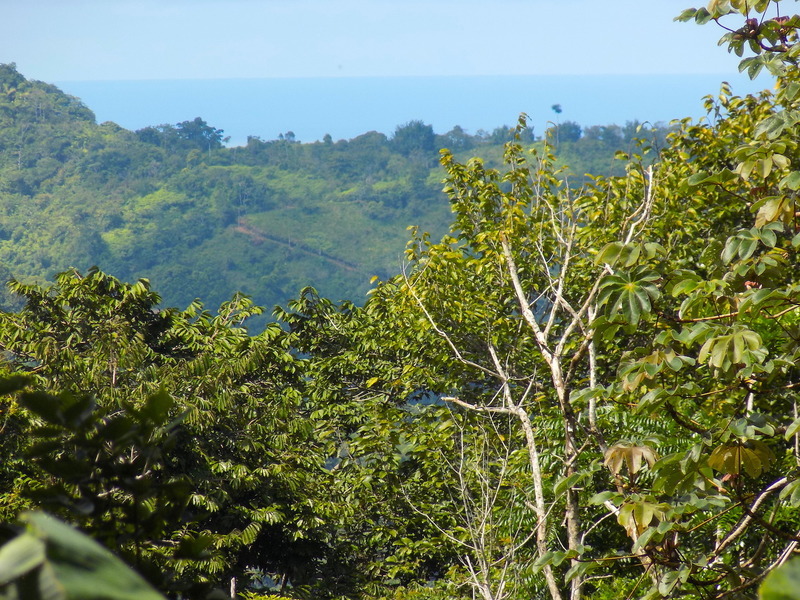 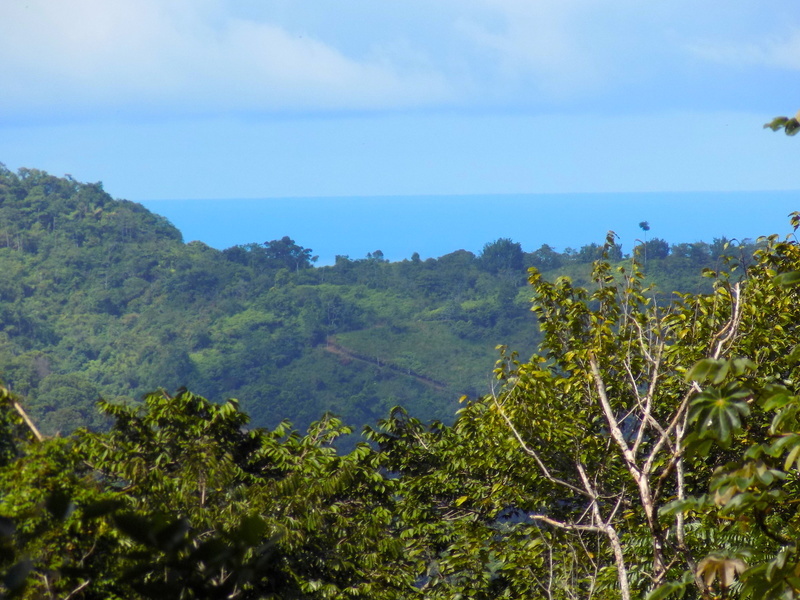 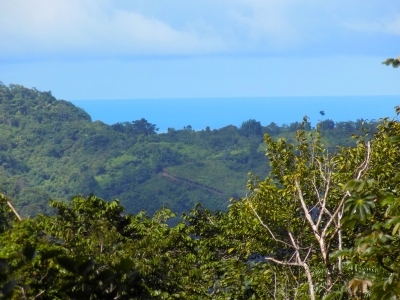 With easy access from the main road and midway between San Isidro and Dominical Beach makes this location ideal. 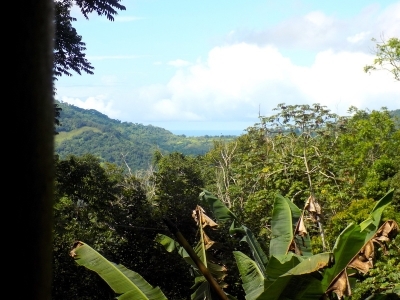 With a small ocean view over valley of the horses and it\’s cool climate air conditioner is not need. 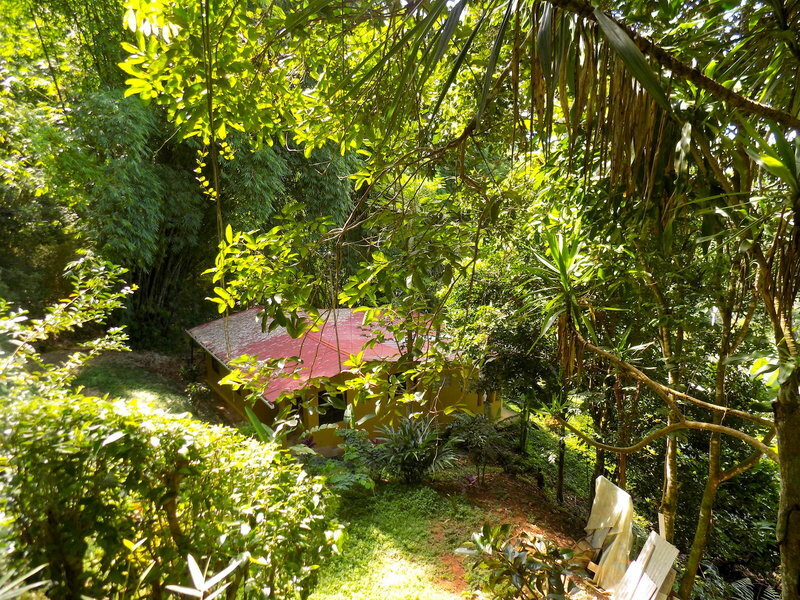 There’s room for another home on this large parcel. 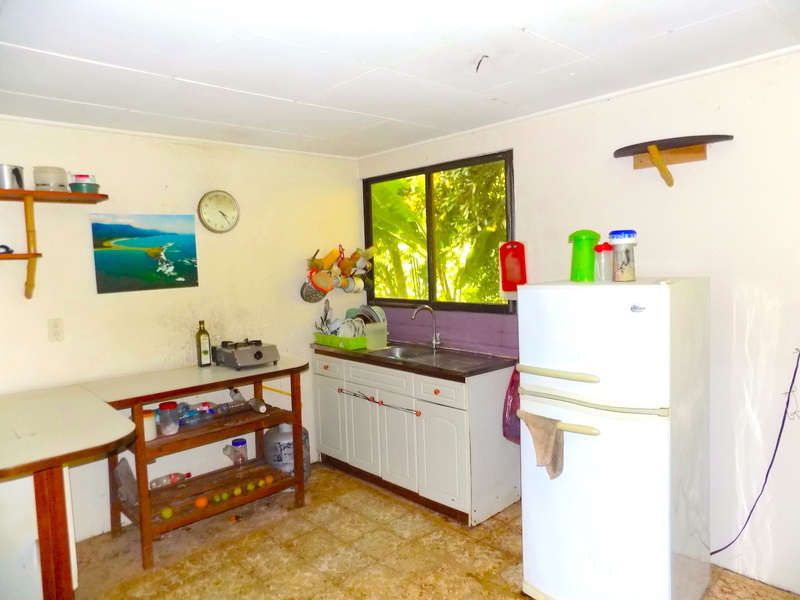 Public water and electric as well as high speed internet on site.